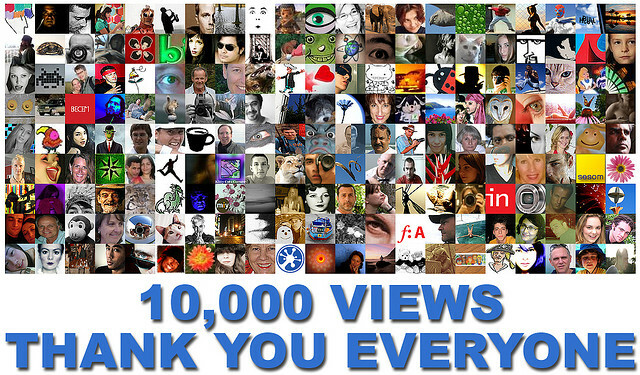 Ben Aquila's blog: 10.000 Views Reached! On November 19th of last year, I published my first post in this blog. Nearly three months after the blog has reached 10.000 views. Again I have to thank all my readers and followers their interest and support, they motivate me to continue and they let me to improve with their comments and messages. Of course, nothing of that could be possible without help and advices of my partner and fiance Ryce Skytower.